FRC Team 766 is a high school robotics team based out of Menlo-Atherton High School in Atherton, California. 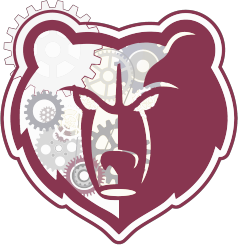 Team 766 is committed to providing a cost-free opportunity for students in our community to explore interests in mechanical engineering, computer programming, product design, and project management. Each year, the team participates in the international FIRST Robotics Competition, in which teams from across the world work to build a fully functional, 120-pound robot in 6 weeks to meet the year's challenge. Along the way, students gain out-of-the classroom experience in everything from machining to marketing, and forge new friendships based on intellectual curiosity, teamwork, and camaraderie. Although the goal during the competition season is to build a world-class robot from scratch under a significant time crunch, the ambitions of the M-A Robotics team go far beyond excellence on the playing field. Team 766 strives to be a pioneer in promoting diversity in STEM by creating an atmosphere where anyone can contribute -- and learn -- in whatever discipline they choose. The M-A Robotics Team strives to maintain a 50-50 gender balance in an otherwise male-dominated activity. 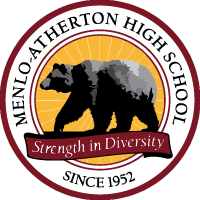 A robust network of mentors provides the positive environment necessary for the extraordinary young members of the team to develop the necessary skills to become leaders in the Bay Area and beyond. Menlo-Atherton High School is a public high school located in Atherton, California, a small town located on the Peninsula of the Bay Area. Atherton is roughly equidistant from San Francisco and San Jose, and is near Palo Alto, home to Stanford University. Our robotics team is based at M-A High School where many of the students on our team attend. The school supports us by graciously allowing us a room to work in and have access to the Wood Shop, along with monetary donations. 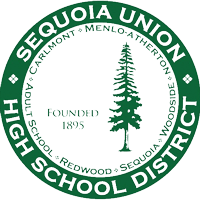 Sequoia Union High School District is located in San Mateo County, that our high school, M-A, is a part of. The district encompasses 5 public high schools and 2 charter schools. The other public high schools are Carlmont, Sequoia, and Woodside. Everest and Summit are 2 charter schools which are also part of the district. The Wildhats, FRC Team 100, takes in students from the other high schools in the district. Google is a large corporation based in Mountain View known for running the largest search engine in the world. Founded in 1998 by Sergey Brin and Larry Page in a garage in Menlo Park, California, Google has since become one of the largest companies in the world. 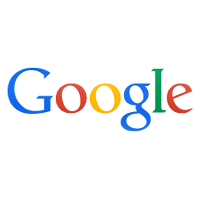 Besides the eponymous search engine, Google is known for creating the Android phone operating system and Gmail. Abbott Fund is a charitable organization which helps the world by funding health care projects and charitable endeavors. It supports everybody from doctors in developing countries to robotics teams like ours to fulfill its mission. 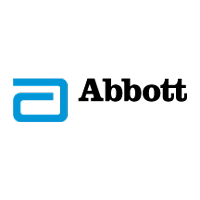 Abbott Fund is the philanthropic arm of Abbott Laboratories, a large pharmaceutical company based in Illinois which makes drugs, medical appliances and other products that save lives every day. 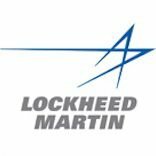 Lockheed Martin is a global security and aerospace company that engages in the research, design, development, manufacture, integration and sustainment of advanced technology systems, products and services. 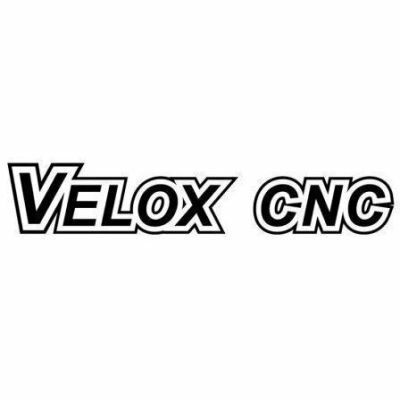 Team 766 is grateful that they have elected to sponsor our robotics team. Vander-Bend is a company based in San Jose that manufactuers sheet metal. Vander-bend was founed in 1980 by Bill Vanderbeek and today makes innovative and high tech materials for various companies such as Varian, Abbot, Facebook, and more! Team 766 is grateful that Vander-Bend helps make parts that are otherwise difficult. Sajj is a mediterannean restaurant and caterer with various locations around the bay. They provide Team 766 with delicious food every Friday that helps to keep the team fed and energetic so that we can produce our best work! The Willow's Market is a small, local grocery store that is located close to Menlo-Atherton High. The market has a selection of fresh produce and other foods. They help us by providing delicious lunches for the team. 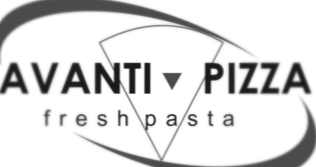 Avanti Pizza Fresh Pasta is a restaurant and caterer based in Menlo Park that donates yummy food to help keep us energetic during our work hours! We are grateful for their generous donations to Team 766! Soft Bank is a company founded in 1984 that uses innovation and technology to better society. They mainly focus on the improvement of mobiles, robots, energy, and internet. We are grateful for Soft Bank's genorous and delicious food donations every Monday and Wednesday!